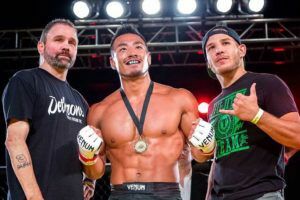 Two Japanese fighters have been added to ONE: ‘Call to Greatness. 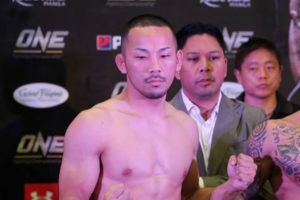 The card is set for the Singapore Indoor Stadium on February 22nd and will feature both Ayaka Miura and Mazakazu Imanari. 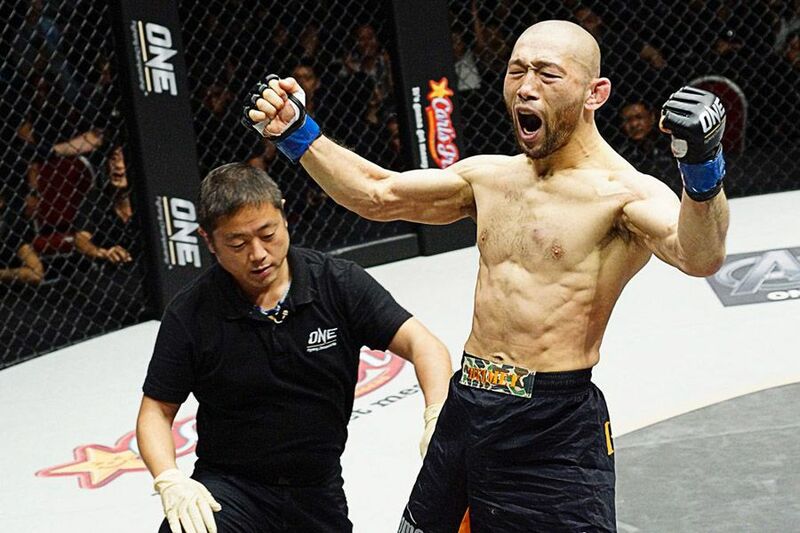 Imanari (37-18-2) was scheduled to compete at ONE: ‘Eternal Glory’ but that fight was nixed at the last minute with his opponent reportedly having visa issues. 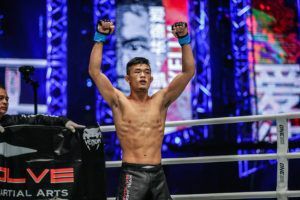 The 42 year old will be looking to register back to back ONE Championship wins for the first time when he faces Won Il Kwon (6-0). 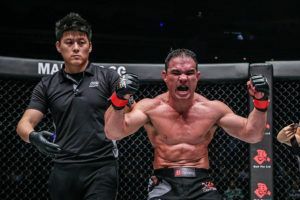 The Korean did fight at ONE: ‘Eternal Glory’ and he made short work of Anthony Engelen. 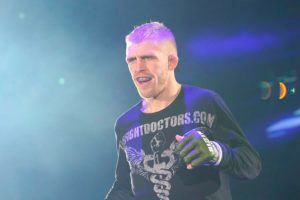 However he has never been in with an opponent as experienced as Imanari and this will be the biggest test yet of his undefeated record. 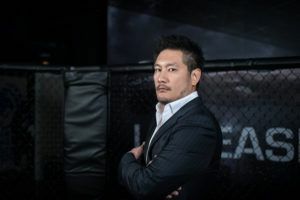 Miura (7-2) is coming off three straight Pancrase wins. 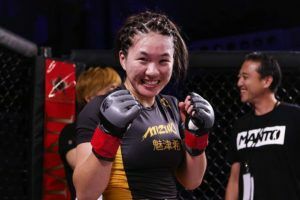 She has also fought for Deep-Jewels and will be looking to immediately establish her title credentials in a fight with former ONE Championship strawweight challenger Laura Balin (11-3). 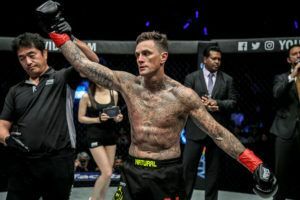 As previously announced the card will be headlined by an atomweight kickboxing title bout between Stamp Fairtex and Janet Todd. 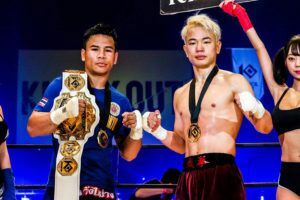 It will also feature two bouts in the lightweight Grand Prix as Amir Khan faces Ariel Sexton and Ev Ting takes on Saygid Guseyn Arslanaliev. It will also feature top atomweight contender Mei Yamaguchi who has been matched with promotional newcomer Bo Meng.